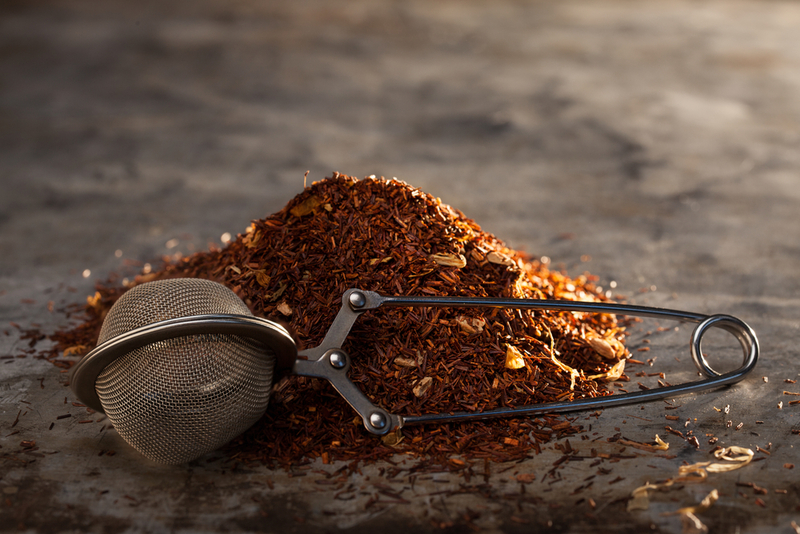 Since the early 1900's, Red Tea has been treasured as an elixir for the mind, body and spirit. This rich, red tea came from a wild plant of the legume family called Aspalathus Linearis which grew on the slopes of the beautiful Cederberg Mountains in Cape Town. They believed this tea to have tremendous healing powers, and it is known in South Africa as "the Miracle Tea." We feature a line of various blends using this wonderful herb.